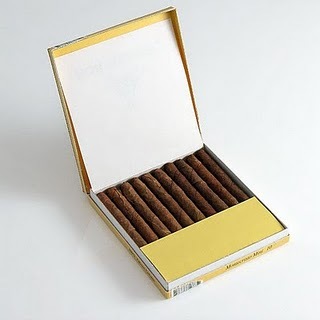 Montecristo Minis | Old Morris Tobacconist Victoria BC, Fine Cigars, Humidores and Tobacco Merchantile. A fit little package stacked with an exquisite blend of the finest Vuelta Abajo tobacco. A great cigar for both beginners and seasoned aficionados alike–the Mini is blessed with all of the traits that make Montecristo a legendary brand of unsurpassed flavour and quality.